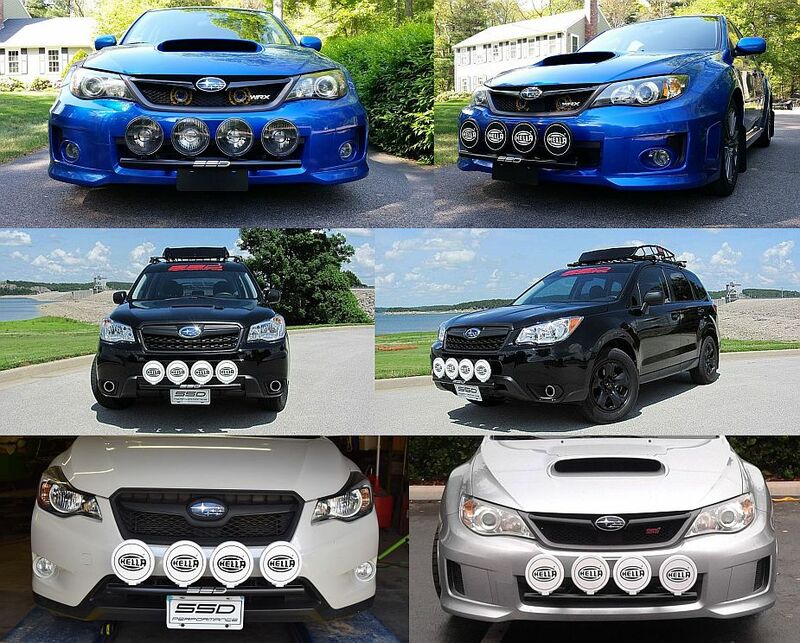 Mike from SSD Performance is looking for two owners to donate their cars over a weekend (if necessary) so they can use them as templates to design Rally Light Bars for the rest of us. If you donate your car, you get a new Rally Light Bar for FREE!!! Good Luck and hurry up because I want one! I really wish I lived closer. I wish I lived closer too. I would totally donate it over a weekend or 2. Ran Diego and macross87 like this.